Start with the SCIENCE to create positive change. Sometimes the most powerful technology contains the simplest solution. The Innovacyn family of products focuses on innovation, safety, efficacy, and evidence-based technology. Many of our products utilize a patent-pending electrochemical treatment process of diluted saltwater that generates a pH-balanced solution of hypochlorous. 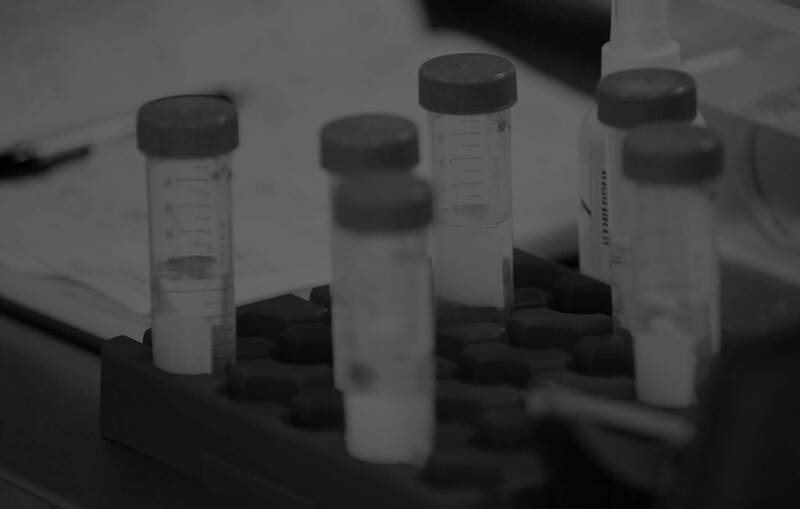 This process allows us to create various formulations of the solution that can be used for a variety of applications in animal health and human health. Our technologies are FDA-cleared, non-cytotoxic, non-irritating, and antibiotic-free. 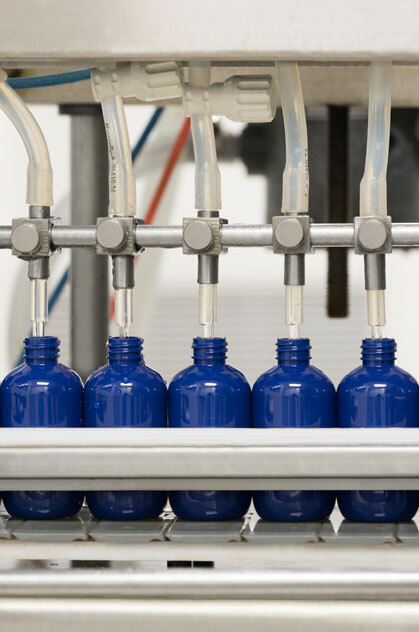 Delivered as solutions in preservative, Innovacyn products have a stable shelf life, which results from the unique solution chemistry imparted through our patent-pending manufacturing system. We create products that are safe, highly effective, and clear the way for optimal healing conditions.